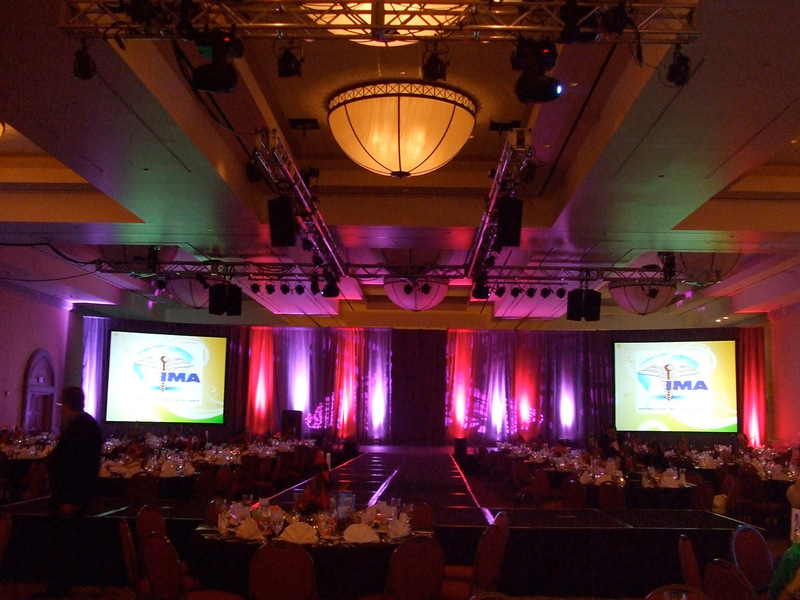 Complete Production Rentals provide audio, video and lighting needs for the greater Los Angeles, Ventura and Orange County areas, providing state of the art equipment and top quality staff. 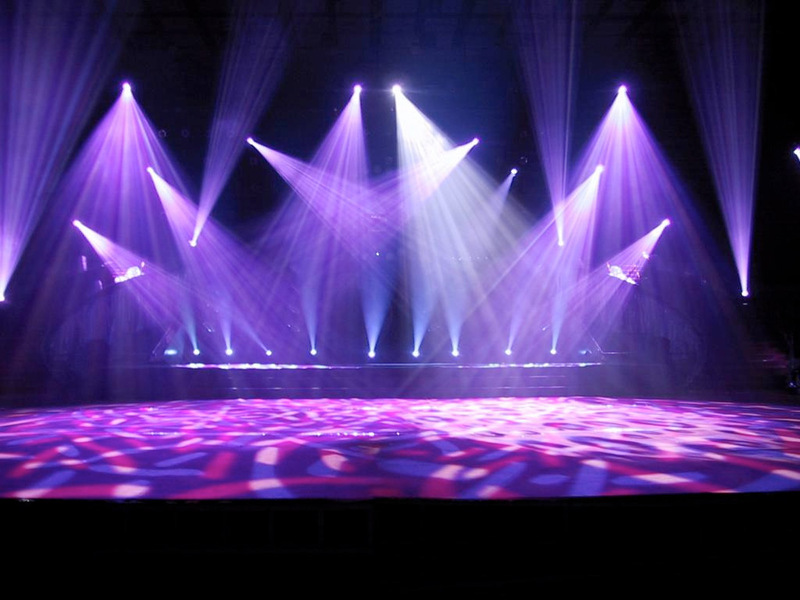 CPR specializes in providing audio lighting and video equipment rentals for: Corporate Events, Concerts, Conventions, Award shows, Weddings, Parties, theater and televised events. 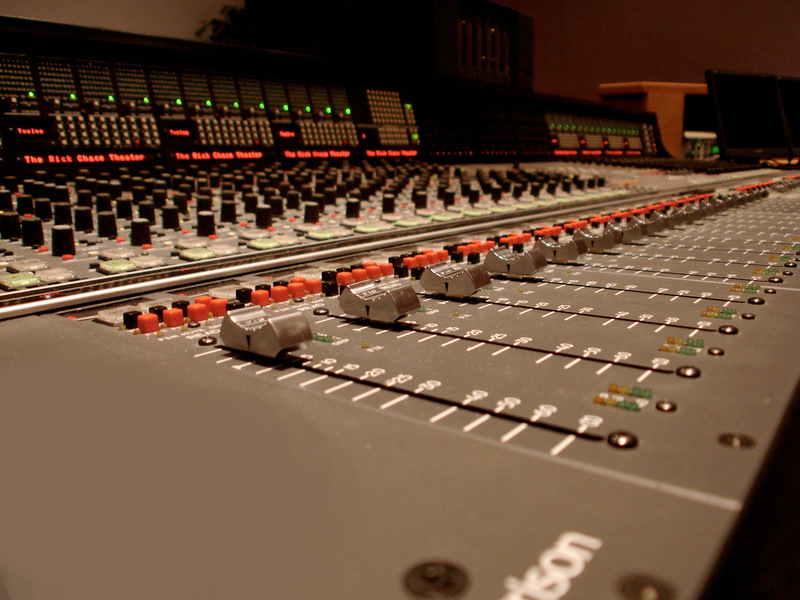 Whatever your requirements, CPR has the right equipment and experienced technical staff to provide for your production. 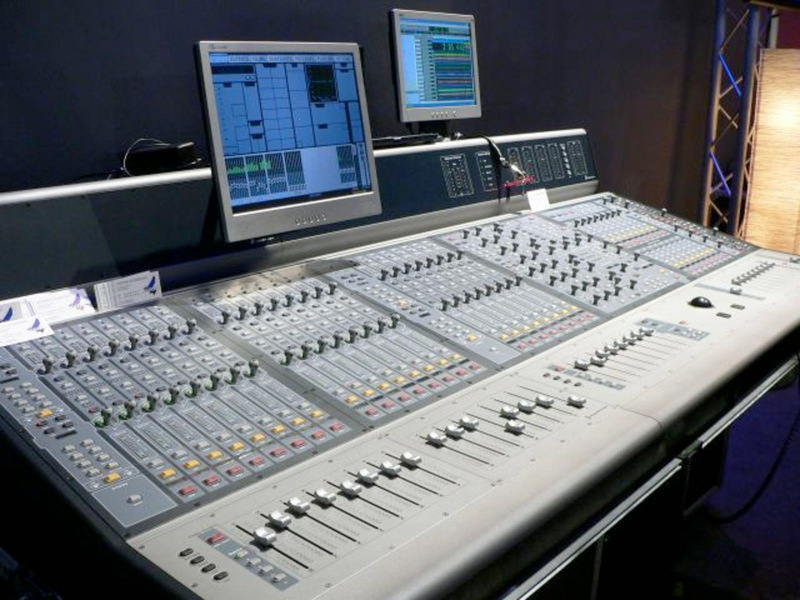 With quality digital mixing consoles, amplifiers, Line Array, powered speakers and microphone to choose from your audio need will be met. 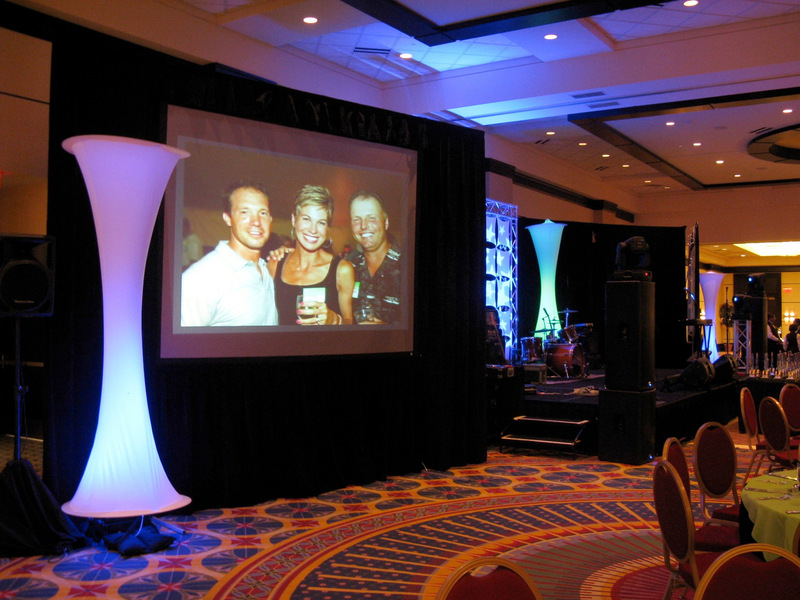 Superior video screens, projectors and cameras are only outshined by our state of the art lighting systems. Communications equipment and operation staff for HelixNet, Tempest, HME DX210 and Pro 850, Clear-Com, RTS and Motorola Walkie Talkies make CPR the right choice. Want a transparent sound? Try our signature Meyer UM-1P powered monitor speakers and get the musical experience you are looking for from a stage monitors. Looking to purchase or rent equipment, Atlas, Audix, Audio Technica, Beyer, Clear-Com, HME, Hosa, K&M, L Acoustics, Meyer, Midas QSC, Sennheiser, Shure, Radial, Riedel, VUE Audiotechnik, Whirlwind and more.